If you’re looking to substitute a yarn in a pattern, we’ve got you covered. Check out Elizabeth Bagwell's tips and tricks for doing it right in our handy guide. Firstly, you need to find out the yarn weight of the yarn you're substituting. 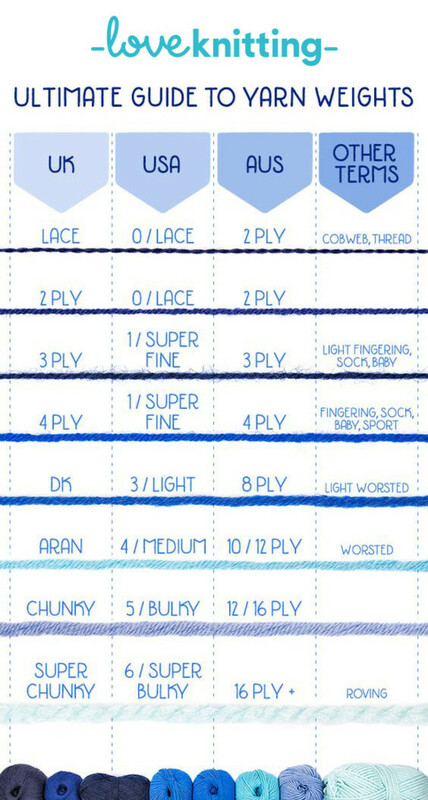 Our Guide to Yarn Weights below will walk you through the different weights of yarn. 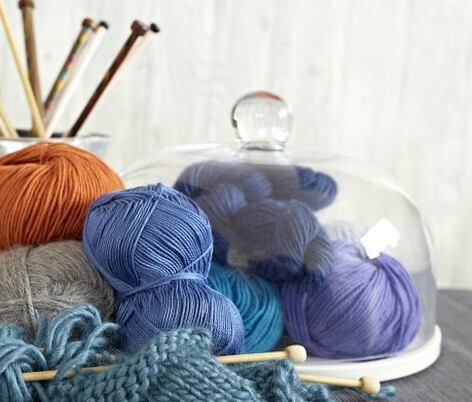 When you know what your yarn weight is, and you know what yarn weights you have in your stash, we can get started. 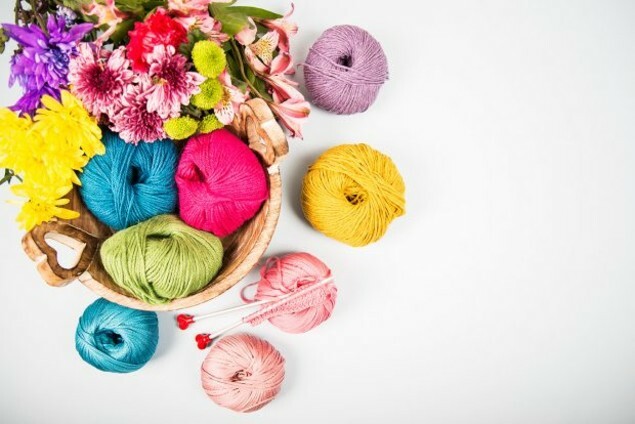 If you’re looking to substitute yarn fibers (i.e: wool versus cotton) keep that in mind, as yarn fibers make a big difference when making yarn substitutions. Substituting yarn is a tricky thing to do, especially with patterns that require a specific gauge. 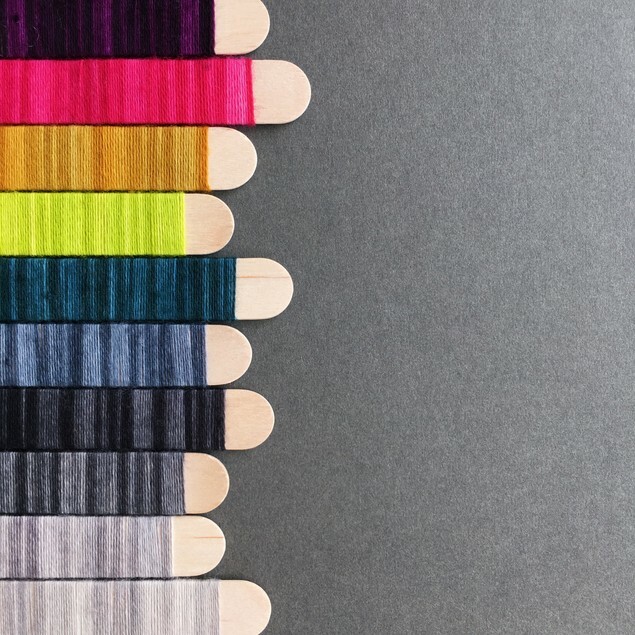 Garments can be ruined by improper yarn substitutions, and almost every knitter has a story about a project that went wrong. The first thing to remember, is to swatch, swatch, swatch. I know it’s not any fun, and I know that it’s boring, but it is absolutely essential when making yarn substitutions. When determining the weight of a new yarn, wool mills and yarn suppliers usually adhere to an industry standard. They label a yarn based on “wraps per inch” to determine thickness and weight, but sometimes that industry standard can be a little bit blurry. 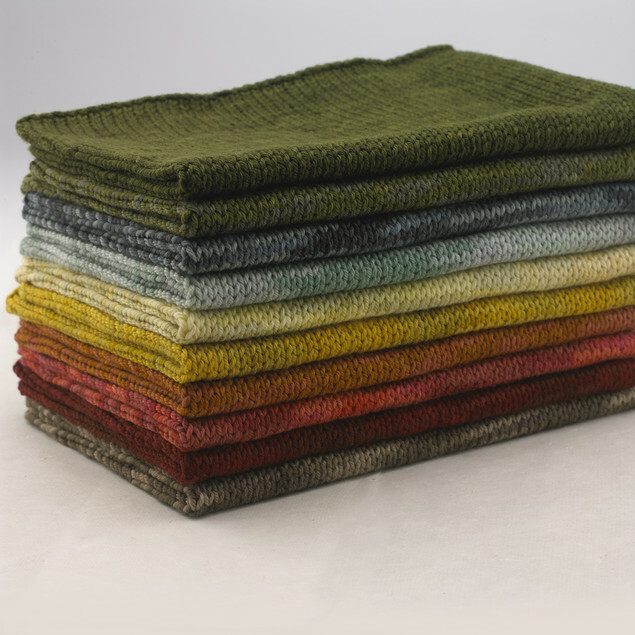 For example, a super bulky yarn is defined as being anything with less than seven wraps per inch. 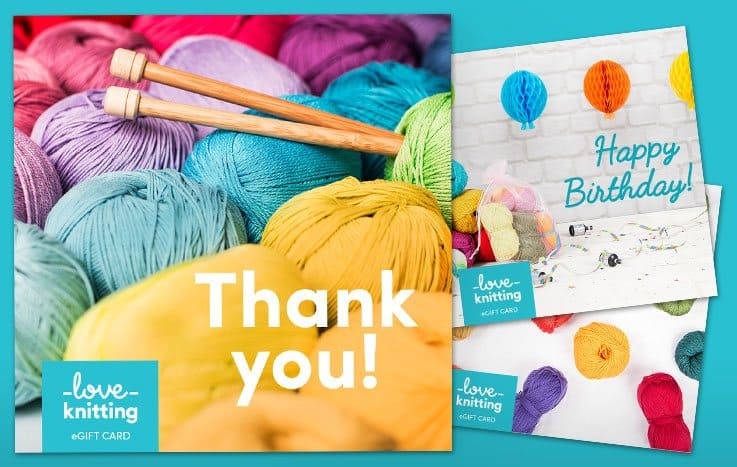 But that can be a big difference if you consider that some super bulky yarns have six wraps per inch, and some have two wraps per inch – that can make a monumental difference when making yarn substitutions! 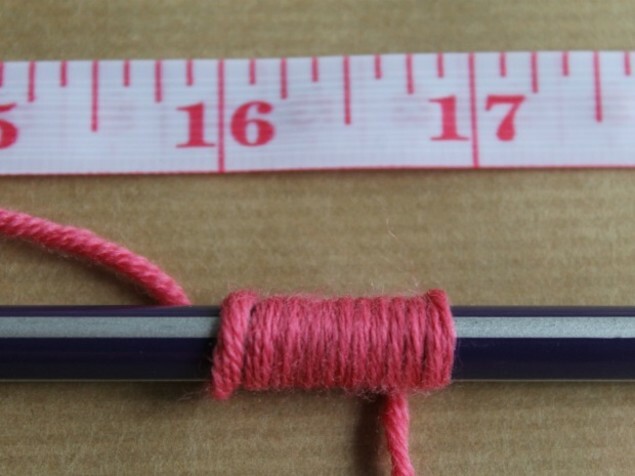 A good rule of thumb is to substitute worsted yarns for worsted yarns, making sure you check the ball band for gauge recommendations, and doing a wraps per inch test wouldn’t hurt either. You have a beautiful pattern, but it features an old, discontinued yarn – or a yarn that you definitely can’t afford. What next? The first step is to compare the yarn weight. If the pattern suggests a DK weight yarn, then look at DK weight yarns to substitute. Compare tensions, knit a swatch, and be sure that you are using the size of needles that the pattern calls for. 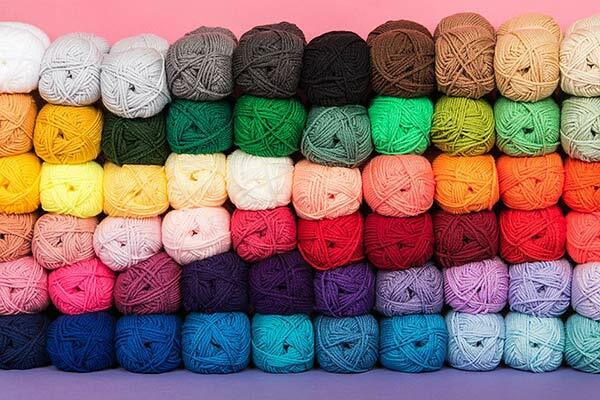 We’re heading into brave territory here – many vintage patterns no longer have yarns available, and the weight they suggest might sound completely foreign. There once was a time that there wasn’t an industry standard of yarn weight, and sometimes the weight instead referred to the number of plies the yarn had. 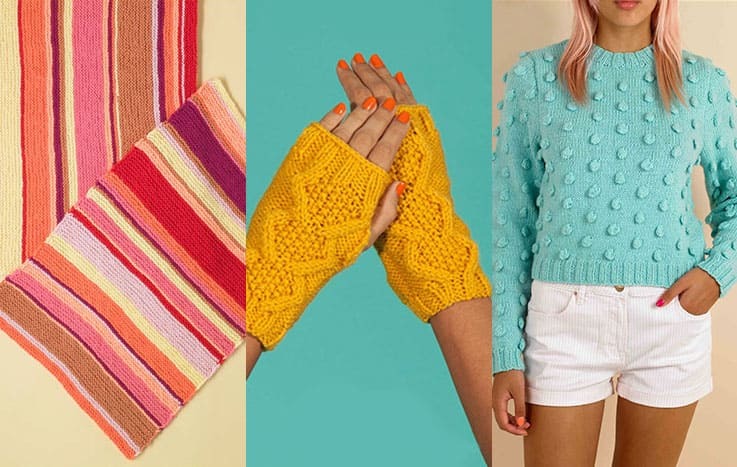 When knitting a vintage pattern, you’ll need to do some research! Look around on the internet for information on the old yarn and see if you can discern the weight. If not, you’ll need to do some serious experimenting with swatching to find the right yarn weight for the pattern. Beware all who attempt this – without knitting a swatch, you are playing with fire. 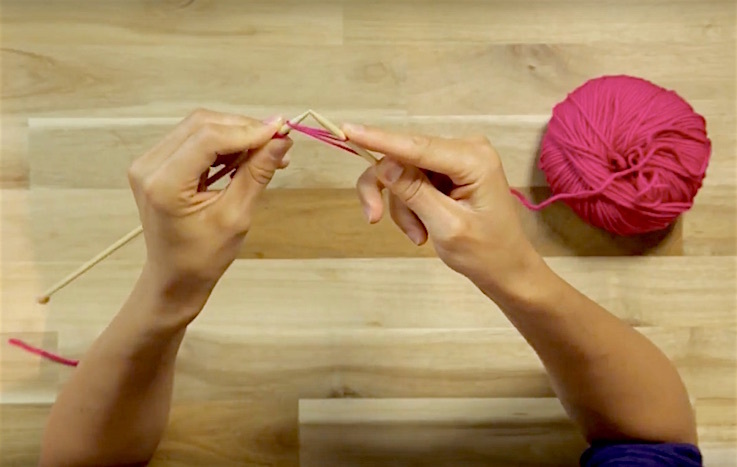 Some knitters are pros at making yarn substitutions in this way, with experience gleaned from decades of advanced knitting. For the rest of us, this method can be fraught with problems, especially when knitting a garment. That’s not to say that this method is impossible – just more challenging. For example, it can be possible to use two strands of DK weight yarn to make a worsted/aran weight yarn, or two strands of worsted/aran to make a bulky yarn. This can certainly be done with success, but only if you knit a swatch first. 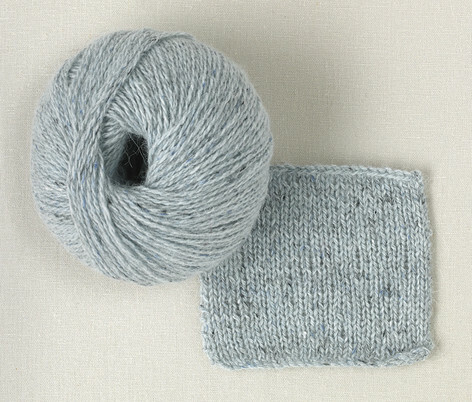 In case you haven’t noticed, the lesson here is: always knit a swatch first!